Walnut Tree Service Stump Removal includes complete removal of unwanted stumps. Walnut Tree Service provides complete tree stump removal by fully licensed, insured, and courteous professionals. 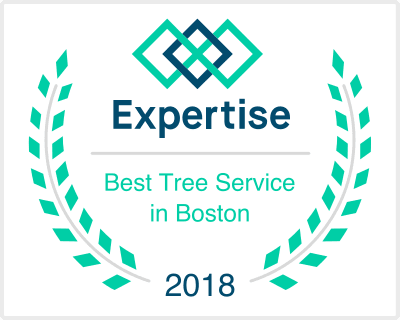 Our Professional Arborists provide you with a free estimate for stump removal services, with an onsite inspection. Once tree removal is complete, it’s time to get rid of ugly tree stumps. Whether your tree stump is small or large, Walnut Tree Service is your first choice for Tree Stump Removal Services! Stump grinders can be the size of a lawn mower or as large as truck. Most stump grinders accomplish their task by means of a high-speed disk with teeth that grind the stump and roots into small wood chips. A typical stump grinder incorporates a cutter wheel with fixed carbide teeth. The cutter wheel movements are controlled by hydraulic cylinders to push the cutter wheel teeth laterally through the stump and to raise and lower the cutter wheel.